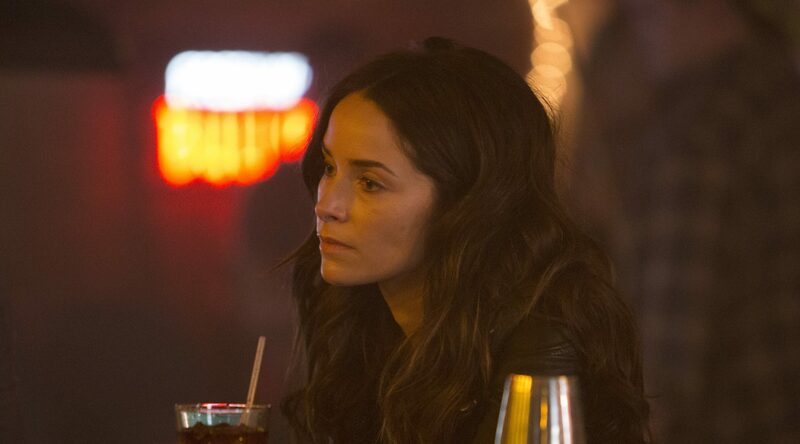 While it did not match the viewership total posted by the July 9 season premiere, Thursday’s “Rectify” did reach more viewers than the July 16 and 23 installments. It outperformed the July 23 installment in adults 18-49. 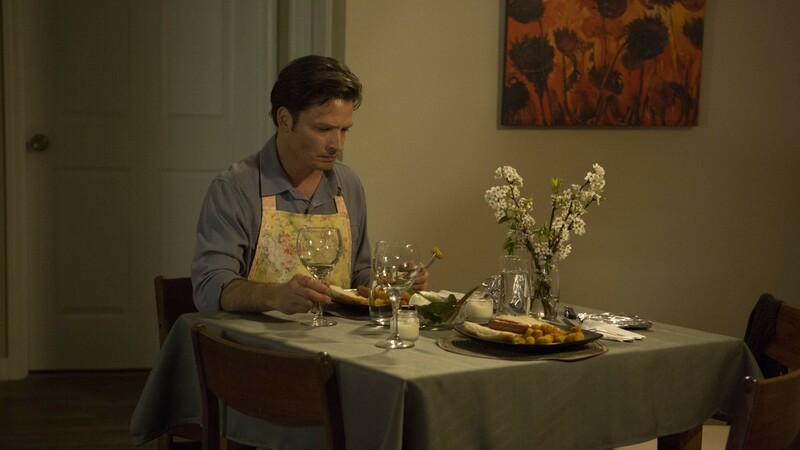 Thursday’s episode, which was the fourth of the third season, posted a 0.03 adults 18-49 rating with 177,000 viewers. The previous week’s edition scored a 0.02 with 142,000; both numbers trailed those of the July 16 edition, which was good for a 0.03 with 165,000. 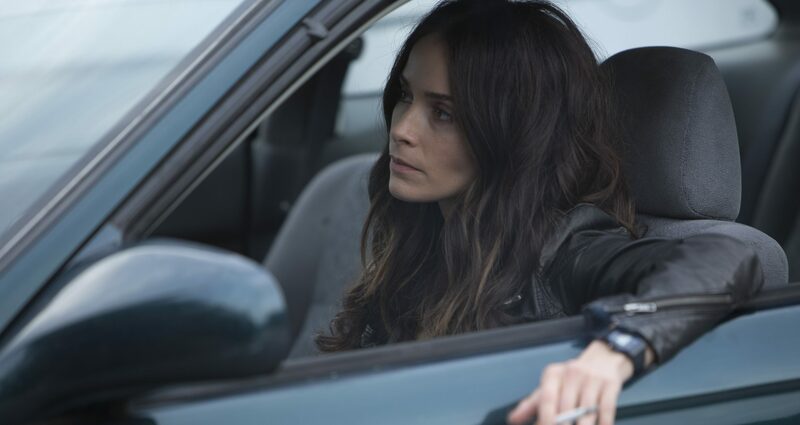 The July 9 premiere posted a 0.07 with 224,000 viewers. 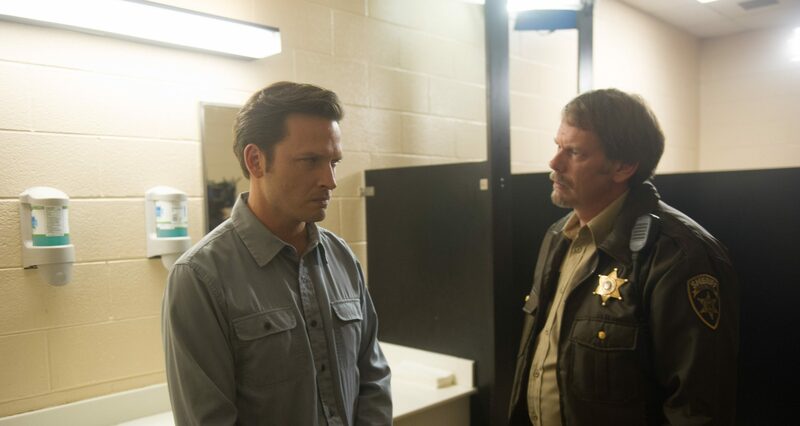 The ship has obviously sailed on “Rectify” becoming a ratings hit, but the critically acclaimed continues to possess the support of Sundance. It has already been renewed for a fourth season.